Offering you a complete choice of products which include four bar rotary cutting and creasing machine, four bar rotary cutting & creasing machine and thin blade cutting and creasing machine. 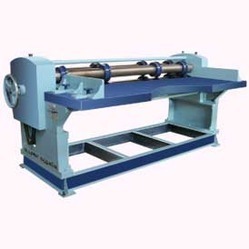 This machine is used for creasing and cutting corrugated board simultaneously. Creasing and cutting heads are adjustable. 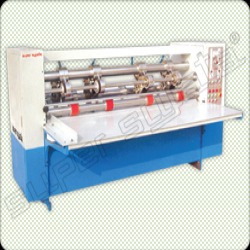 Two side gauges are provided for accuracy in cutting and creasing of boards. The speed is 300 ft. per minute and the minimum distance between two dies is 3 inches. 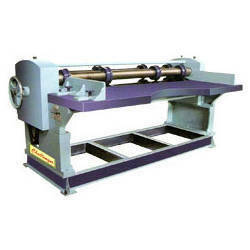 Looking for Cutting And Creasing Machine ?